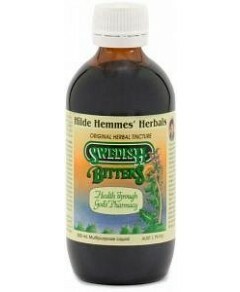 Enjoy Hilde Hemmes St Marys Thistle Herbal Extract in your favourite juice! The essential liver detoxifier can now be mixed with your favorite juice or tea. 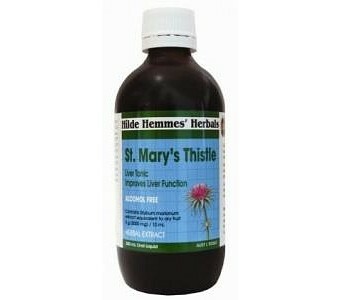 St. Mary's thistle is the most commonly studied liver elixir in western herbal medicine. Not only has the active element silymarin been extensively researched but the product itself has been involved in a multitude of successful clinical trials. Its main aim is to safeguard the liver against harsh chemicals and toxins, especially alcohol. Liquid extracts are rapidly absorbed into the bloodstream. Studies reveal that it supports the rejuvenation and detoxification of the liver and preserves normal liver function. Each 10 mL dose includes Silybum marianum extract equivalent to 5 g dry fruit. Alcohol free. Certified herbal medicine by the Therapeutic Goods Administration. Guaranteed Natural. 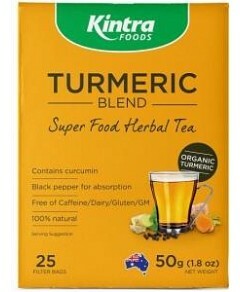 Contains no artificial colours, preservatives, caffeine, gluten, sugars or lactose. Ideal for people with poor digestion.